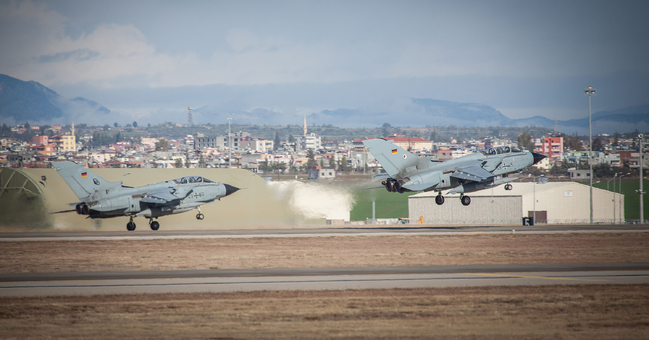 German Tornado fighter jets flew their first reconnaissance missions against ISIS targets in Iraq and Syria, today from Incirlik Air Base in Turkey. The Bundeswehr has up to six Tornado jets stationed at Incirlik Air Base, in addition to an Airbus A310 MRTT for air-to-air refuelling since mid-December. Since 2009 the German air force has used the "RecceLite" (Reconnaissance Litening Pod) digital reconnaissance system, which is mounted in a pod below the two-seater swing-wing Tornado. The "RecceLite" system produces a significantly better images and better evaluation options. 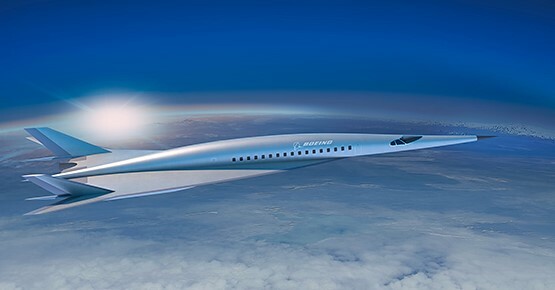 Real-time transmission of surveillance data to the ground station during the flight is possible. "RecceLite" can gather high resolution digital images by day or night, with the help of infrared and optical sensors while flying at low or medium altitudes. Alongside the reconnaissance jets, the German air force is also operating an Airbus A310 in an air-to-air refueling role. This multi-role aircraft can be converted for use as a passenger or cargo plane, as a medical evacuation plane, or for air-to-air refueling. When the aircraft is used for refueling, four additional centre fuel tanks are fitted along with hose and drogue pods weighing about 600 kg under the outer wings. For refueling, a 22m-long hose stowed in the pods is extended and used with a refueling basket or drogue. The aircraft to be refueled inserts its probe in the basket or drogue. Up to 1,600 litres fuel can be transferred per minute. On 4 January 2016, A German Air Force (Luftwaffe) plane from Hamburg flew in additional personnel for the contingent deployed in Turkey. The German troops stationed there include pilots, technicians, ground staff and specialists. They are to evaluate the images obtained during the reconnaissance flights. The plans are to station up to 250 German soldiers in Incirlik. Following the terrorist attacks on 13 November, the German Bundestag voted on 4 December 2015 by a large majority to approve the deployment of the Bundeswehr in the fight against the so-called IS. Up to 1,200 Bundeswehr soldiers are to support the international alliance against the terrorist organisation. In addition to the troops stationed in Incirlik, a German frigate has been escorting the French aircraft carrier Charles de Gaulle since 6 December 2015. France is flying airstrikes against the terrorist organisation IS from the aircraft carrier.